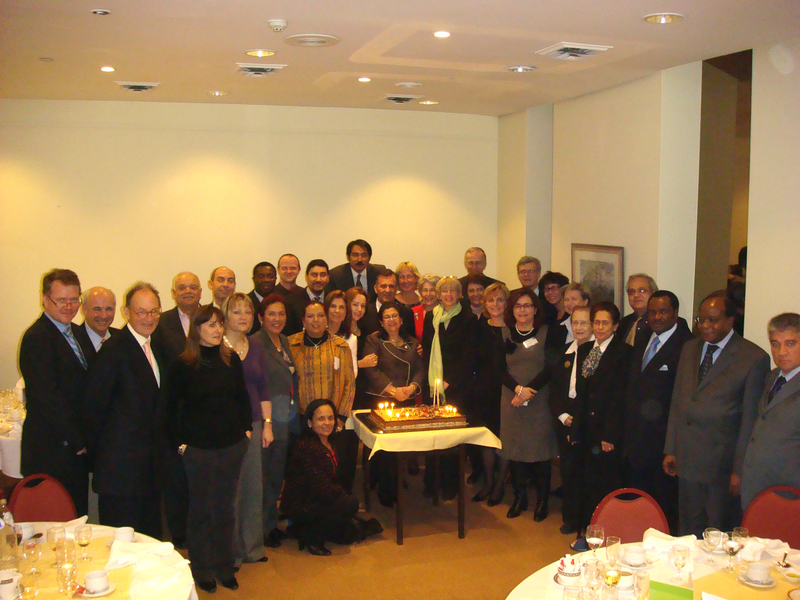 A small celebration to mark the 10th anniversary of the International Hague Network of Judges was held in Brussels on Friday 16 January 2009. The creation of an international network of judges for international child protection was first proposed at the 1998 De Ruwenberg Seminar for Judges on the international protection of children. The International Hague Network of Judges facilitates communications and co-operation between judges at the international level. Members of the Network act as a channel of communication and liaison with their national Central Authorities, with other judges within their jurisdictions, and with judges in other States. Currently, the Network consists of 40 members, from 26 States around the world.